Hi there! 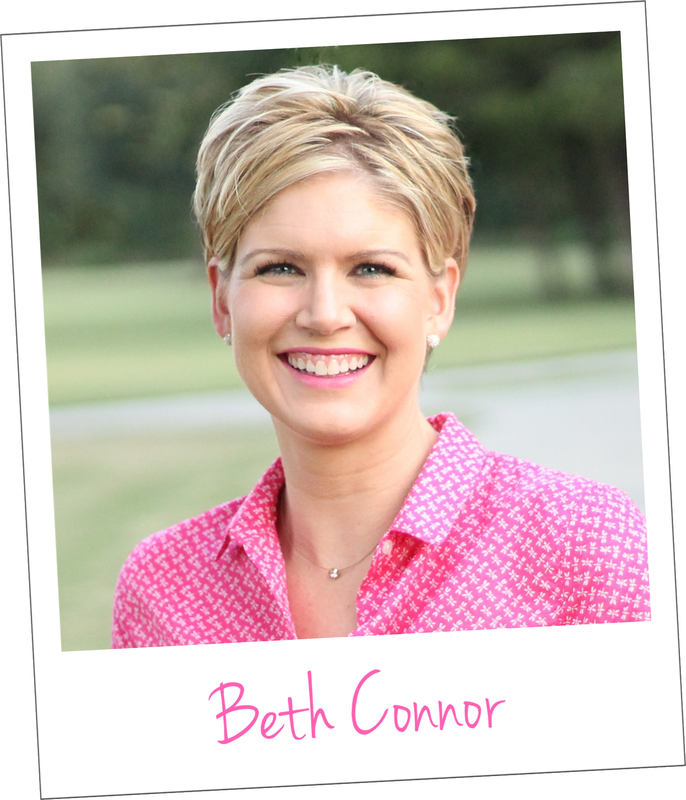 My name is Beth Connor and I am the founder and owner of Frisco Home Organizer LLC. Thank you for visiting my site and taking the first step on your way to a more organized life. I would love to meet you and help you get more organized, but first let me tell you a little about myself. I am married to my high school sweetheart and we live in Frisco with our daughter and son. After graduating from Texas Tech University, I worked as a computer programmer for many years before leaving the corporate world to stay at home with our children. I have always had a passion for organizing, efficiency, and helping others, and my dream was to combine these passions into a career that I love. I have fulfilled that dream by becoming your Frisco Home Organizer and I can't wait to put my skills to work for you! ​There is nothing I love more than to hear from a client that their life has been improved after we have organized their space. I understand how easy it is to become disorganized and I promise to be supportive, uplifting, and non-judgmental every step of the way. Let me help you bring more peace and order into your life! I will respect my clients, their spaces, and will remain non-judgmental throughout all interactions​. Any and all client information will be kept confidential and will not be shared with anyone.